We are delighted to introduce our 1951 Austin A.125 Sheerline Limousine named Rose. 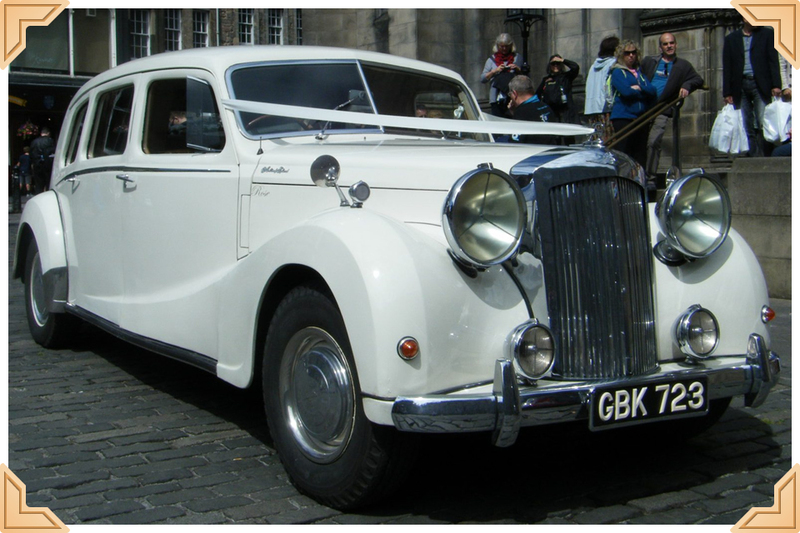 With only 15 known examples left worldwide we are the only company offering a pair of these cars for wedding hire. The Sheerline Limousine has a luxurious interior with extensive mahogany and burr walnut fittings, matching pile carpets, large comfortable seats and a central glass division. The impressive front view is dominated by the Lucas P100 headlights and the imposing chrome radiator. If required Rose can accommodate up to 7 passengers all forward facing.